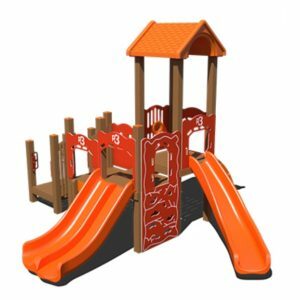 Check out this huge summer indoor playground sale with 15% off all commercial indoor playgrounds. 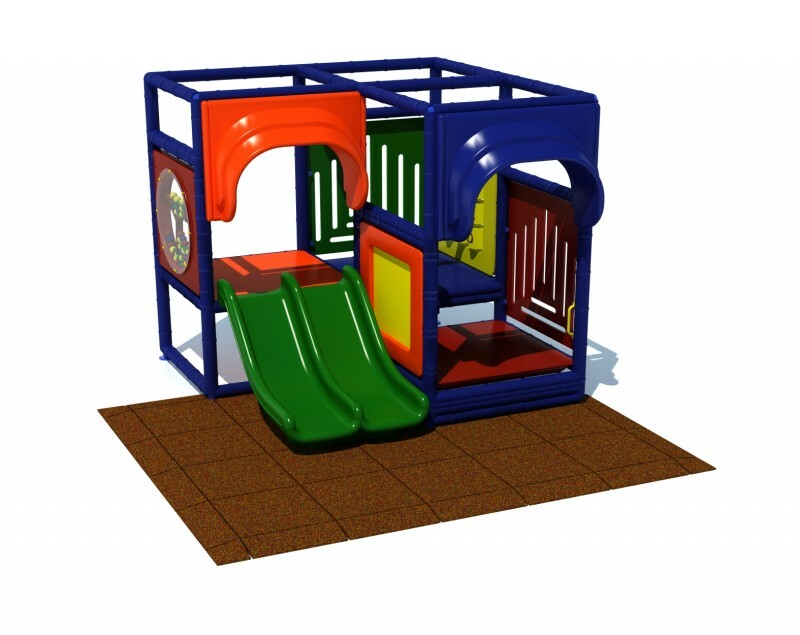 Offer excludes installation, safety surfacing and freight. 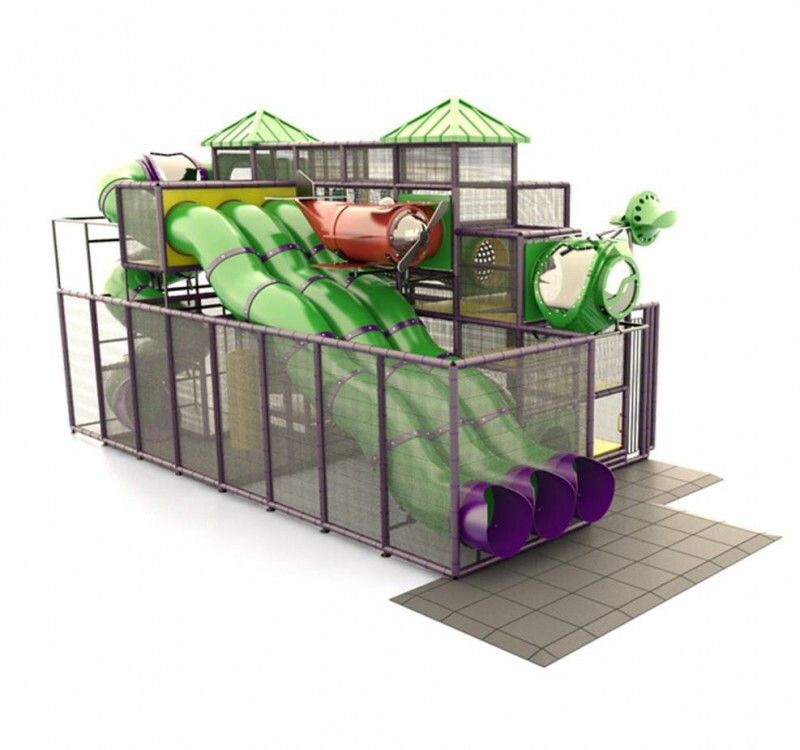 Call your playground representative today for an official quote on our indoor playground structures. 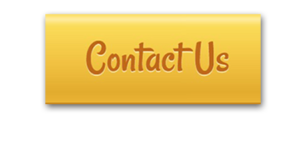 Hurry, offer ends September 15th 2017. 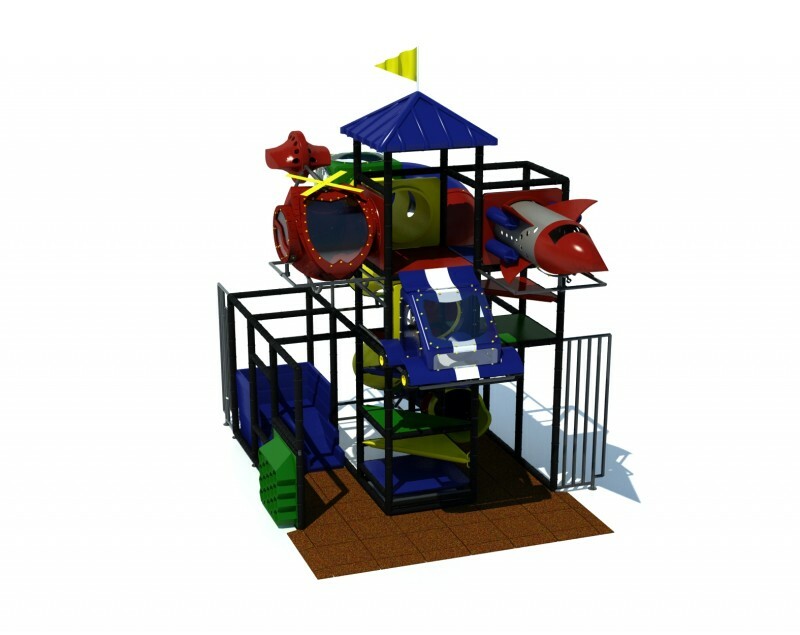 Rain or shine, the fun must go on! 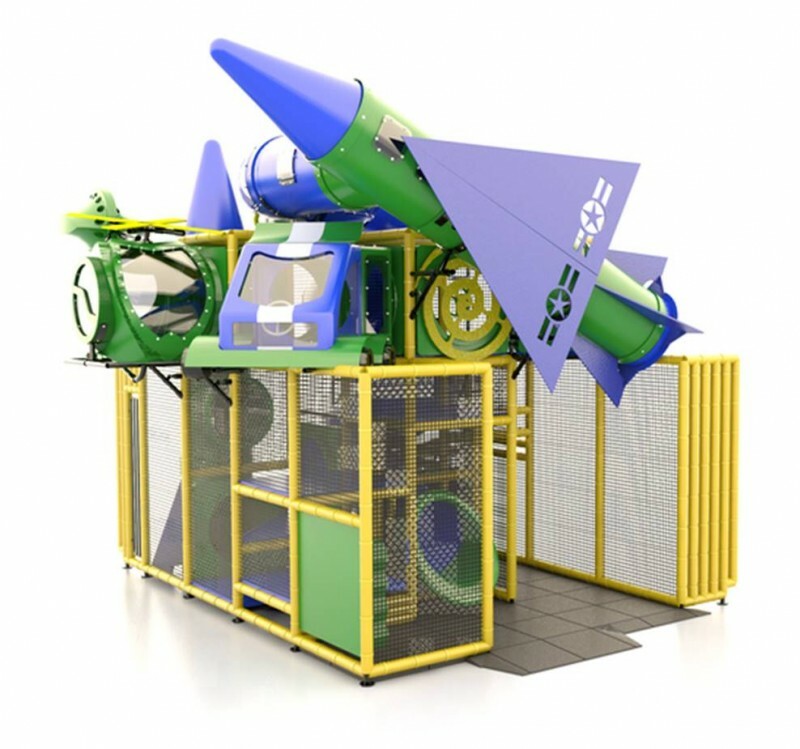 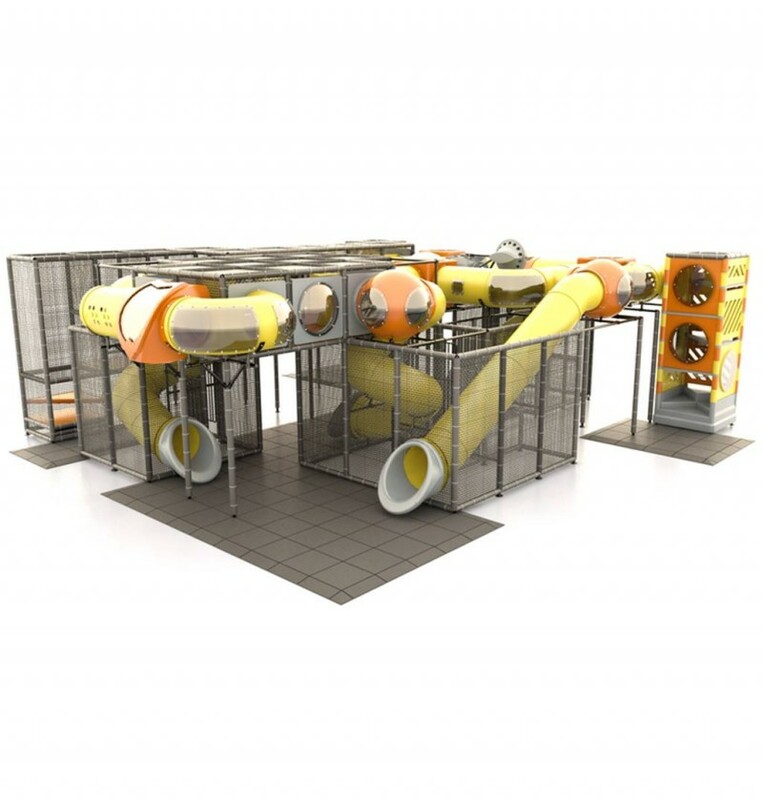 Indoor playground structures are perfect for playtime that’s not affected by mother nature. 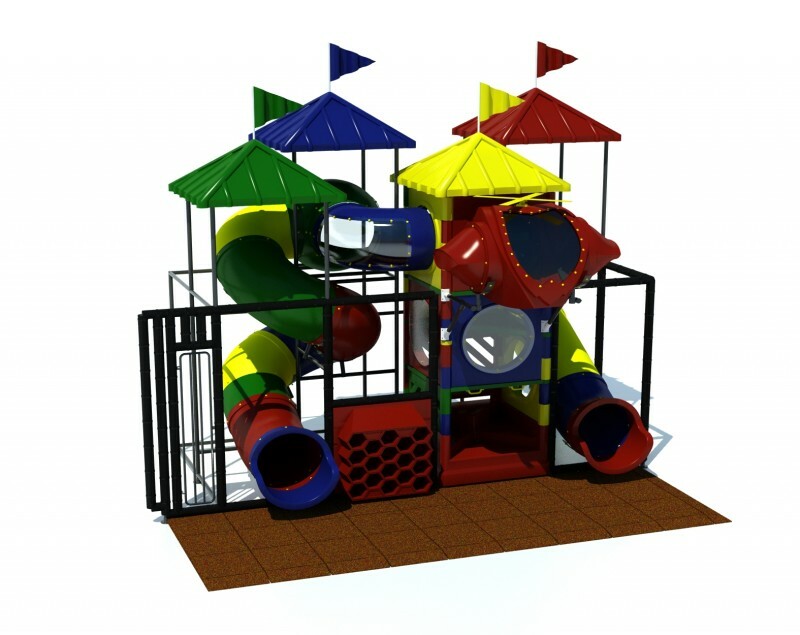 Create a commercial indoor playground space that’s protected from the outside elements with one of our state-of-the-art commercial indoor playgrounds. 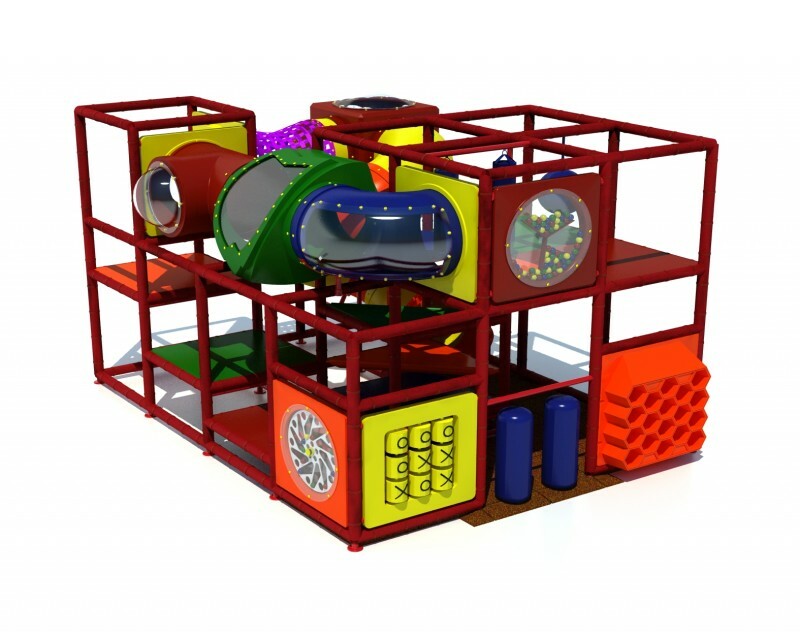 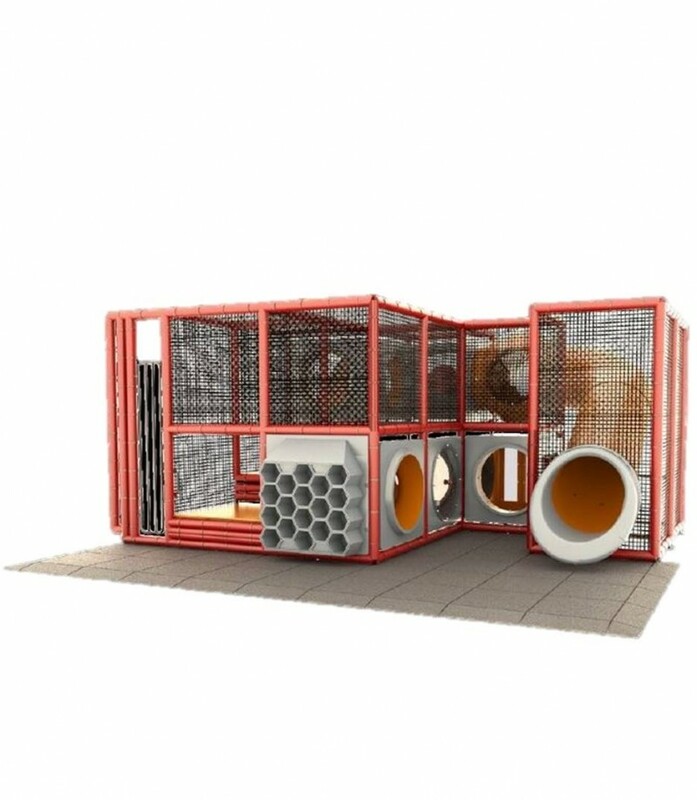 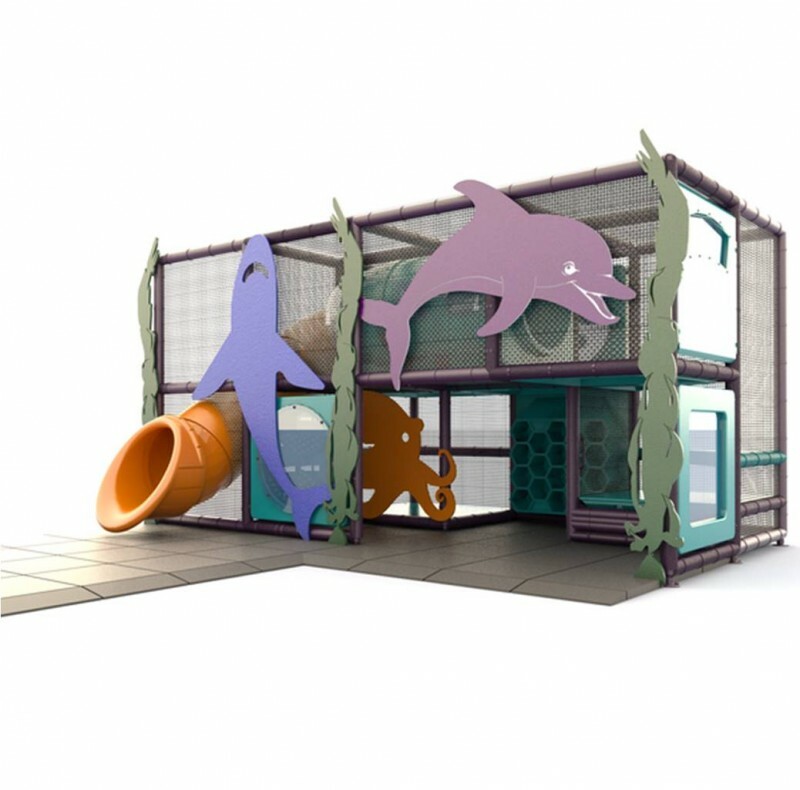 We offer standard indoor playground structures for those who may be on a budget as well as completely custom indoor playscapes for a one of a kind indoor play area. 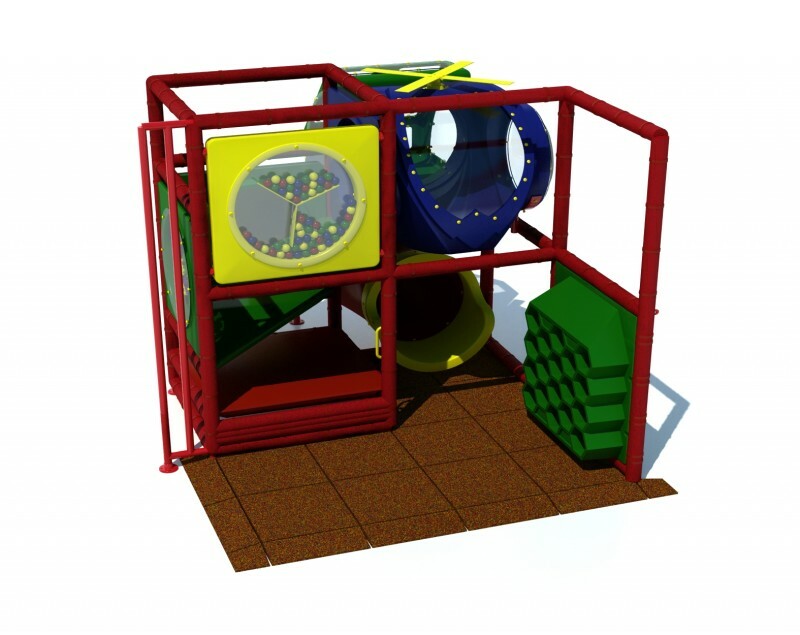 Our indoor play structures are made in the USA from 100% commercial grade materials. 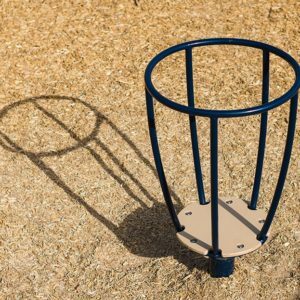 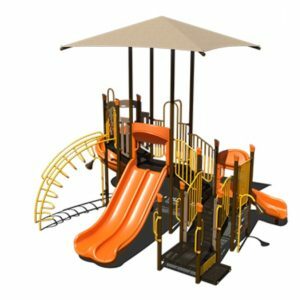 Contact us today for an official quote—and don’t forget to ask about our playground installation services and indoor fall surfacing. 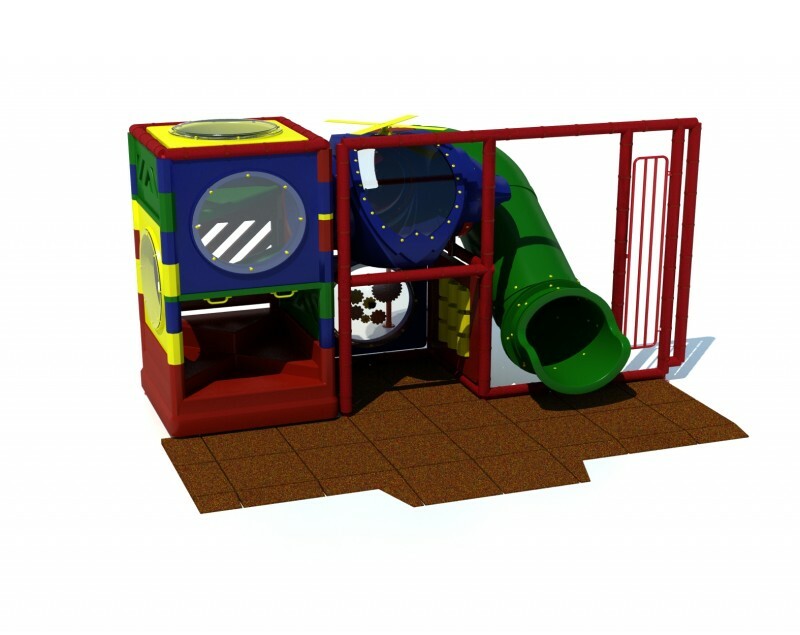 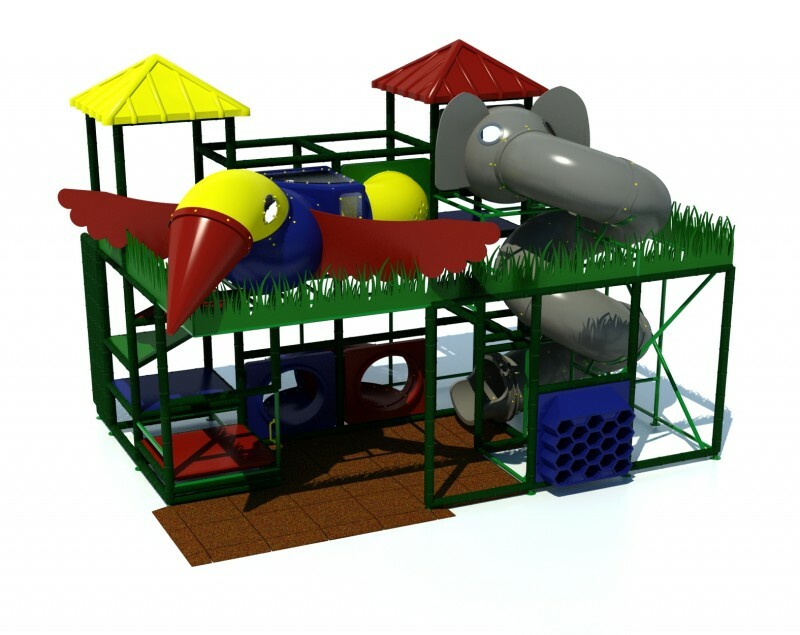 We look forward to helping you find or design the perfect commercial indoor play structure for your site.